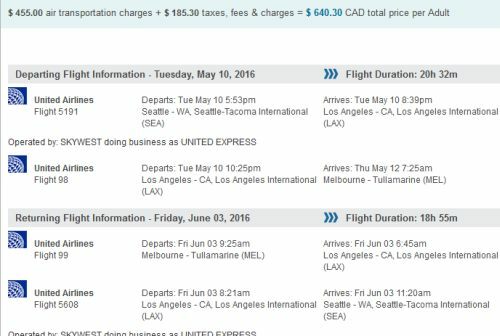 United Airlines is showing some extremely cheap flights from Seattle to Australia at the moment. Seattle is about a 3 hour drive from Vancouver. You can find more info in the Official Guide for Canadians flying out of U.S. Airports. Similar dates. Try the dates above. 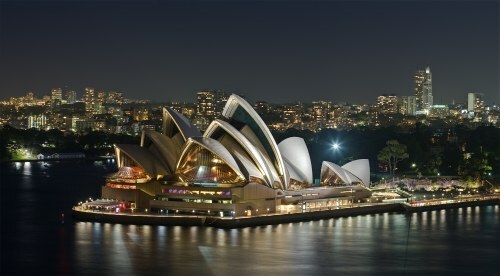 flight deals, seattle, sea, united airlines, australasia, australia, sydney, syd, melbourne, mel and oceania.